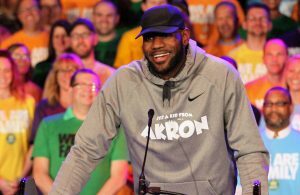 Home / Editorials / Are the Cleveland Cavaliers Better as Kyrie Irving’s Team? 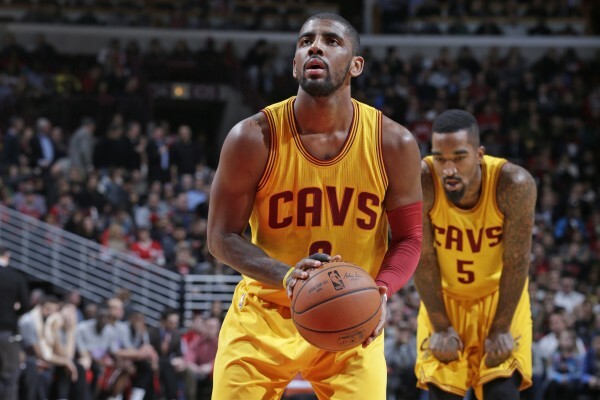 Are the Cleveland Cavaliers Better as Kyrie Irving’s Team? Fresh off the finest performance of his career and the highest scoring individual game in Cleveland Cavaliers‘ history, Kyrie Irving once again displayed the leadership that was questioned more than once prior to the start of this season. That 57-point effort against the San Antonio Spurs, in conjunction with LeBron James’ 31-point night, showed a confident Irving, who even when challenged on his drives into the paint, was able to get off a shot that somehow made it into the basket. 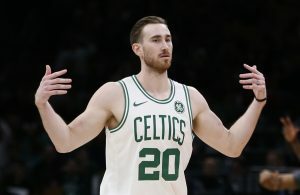 Those tallies were in addition to the seven three-pointers he connected on—including the buzzer-beating basket that sent the game into overtime. Given the stature of the game that some hinted was an NBA Finals preview, the question remains: are the Cavaliers better with Irving as its leader or James? Both are integral to any chance that Cleveland has of going deep in the postseason, but Irving’s presence may prove to be the difference. While much has been made of the Cavs’ record without James in the lineup, it’s been equally bad in the five games that Irving has missed. Just one win in those contests, the December 26 win at Orlando, shows that his status with the team rivals that of James’. As the regular season winds down, the Cavaliers may be better served to have Irving operate as the team’s leader. Not only would it be a psychological boost for him as he heads into his first playoff season, but it might result in teams easing up on their pounding of James. Since his return from injury two months ago, James has been on the receiving end of a number of shots from opposing players. Some of those simply come with the territory of being the most prominent NBA player, but many have been questionable in nature. For instance, a groin kick he sustained in the March 1 game against the Houston Rockets led to a one-game suspension for James Harden. The collective hits eventually reached a point that led to Cavs head coach David Blatt receiving his first NBA technical foul. Thus, if Irving becomes the central focus, that forces teams to redouble their efforts to try and stop both players. 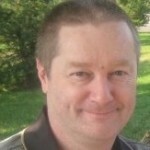 In most cases, the best the teams can hope for is to limit the damage. However, if that results in James getting even slightly less attention, it will likely free him up to become even more dangerous with the ball than he’s already shown. Since James’ return, he’s missed two games, with the latter incidence (February 27 at Indiana) coinciding with an Irving miss due to injury. 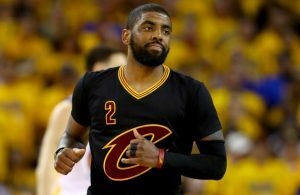 However, in the other contest, Irving showed that he was capable of putting the team on his back and carrying it to victory. That, of course, was the January 28 victory against the Portland Trail Blazers. Besides connecting for what was a career-high 55 points, Irving showed his guile by tying a tight game on a three-pointer with just over a minute left, and then drilling the game-winning three with just six seconds remaining. One final area that may put Irving over the top comes in the area of free throw shooting. This is an incredibly important facet late in the game, as Cleveland found out in the aforementioned Houston game. Without Irving, James nearly led the team to victory with 37 points. However, his seven misses at the line, including both attempts in the closing seconds of overtime proved to be deadly. 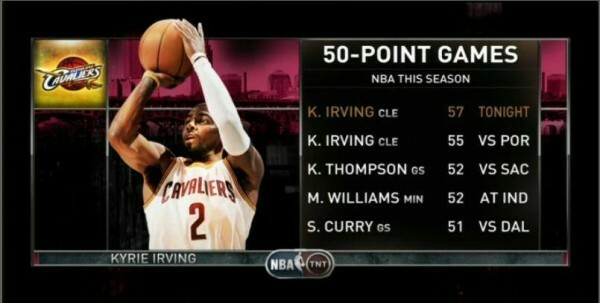 In contrast, Irving is a superb foul shooter who’s been as close to automatic as you can get since the All-Star break. In 10 games, the point guard has hit 64 of his 66 attempts. To make things clear, no one is attempting to say that this approach is the ticket to the Cavs either reaching the NBA Finals or winning the title. Having James as the leader of a team would help any squad, but having Irving at the helm right now may ultimately be the better option in this situation.